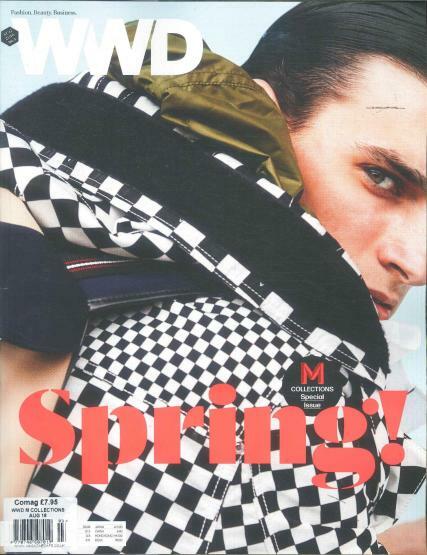 M Fashion magazine is a quarterly publication covering all manner of men’s interests. Buy a single copy or subscription to M Fashion magazine. Issues feature Interviews with celebrities and successful men from all areas of life are placed alongside opinion pieces from both professional and casual experts on areas from fashion to fitness. It will keep you up to date with the very latest in men's fashion and culture trends.